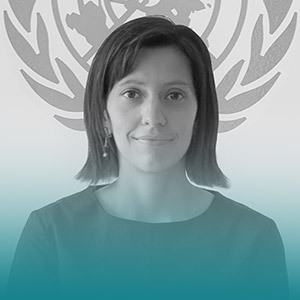 Amanda Teixeira has worked for the past 4 years as a Human Resources Analysis, with focus on Corporate Learning and Development at United Nations Office for Project Services (UNOPS). She is responsible for introducing learning tools & technologies, to provide personnel with a range of opportunities for continued career development, professional growth and continued learning. In 2017, Amanda led the implementation of the DOCEBO LMS to help UNOPS expand the reach of learning to a globally dispersed workforce.